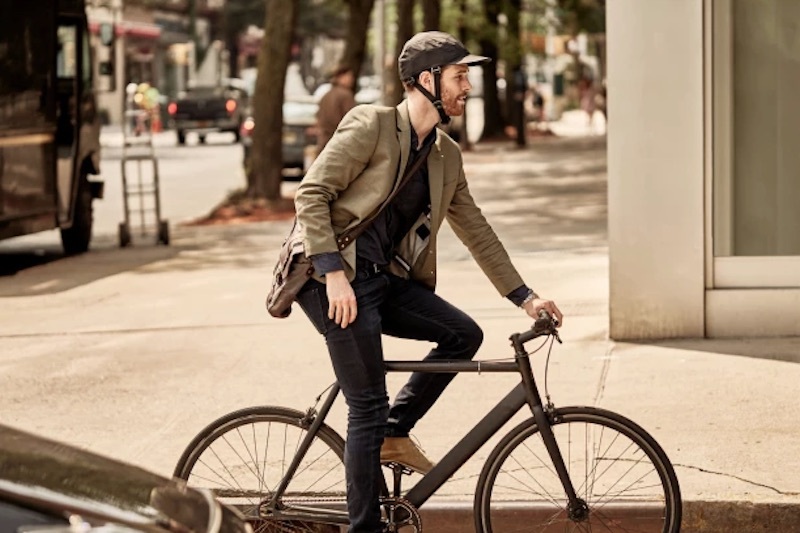 Do you hate wearing an ugly bike helmet as you ride around your town or city? 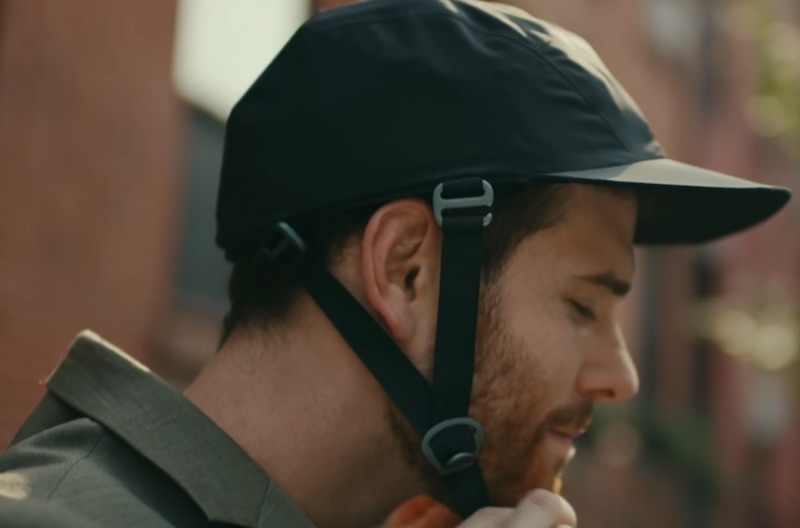 The Park and Diamond foldable bike helmet is perfect for you! 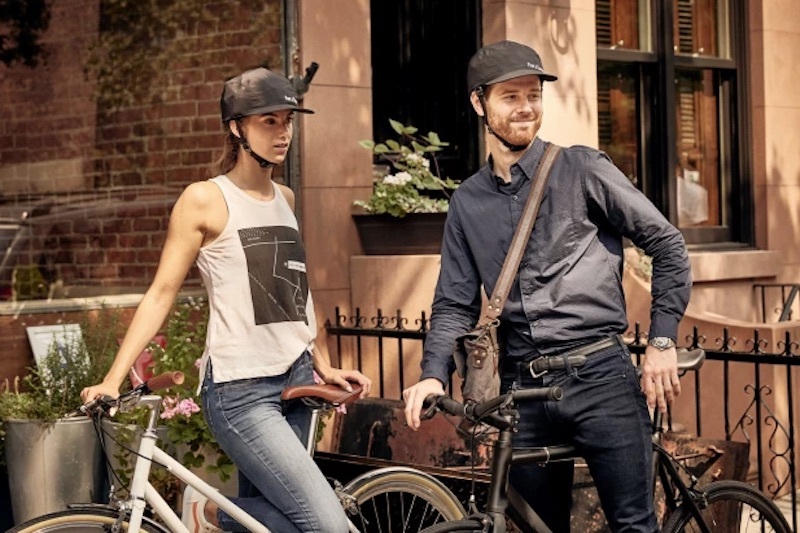 It’s designed to look like a regular hat while giving you all the protection of a traditional bike helmet. 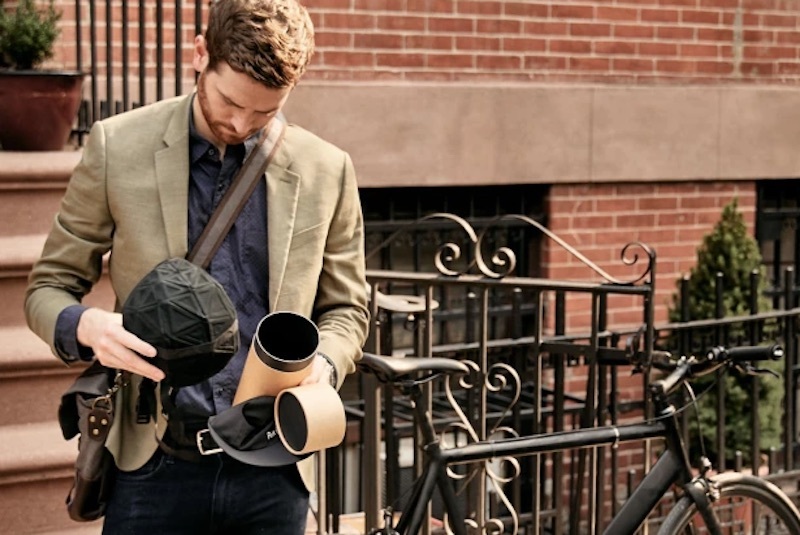 It’s portable, stylish, and collapsible—the hat fits in a canister that fits perfectly in your briefcase, backpack, or purse! 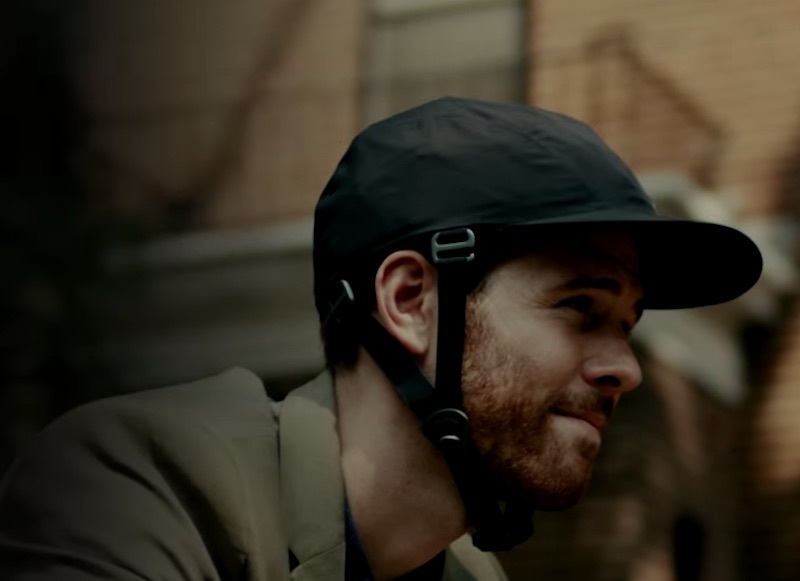 The helmet will meet most standards for bike safety, ensuring you’re protected on your bike. 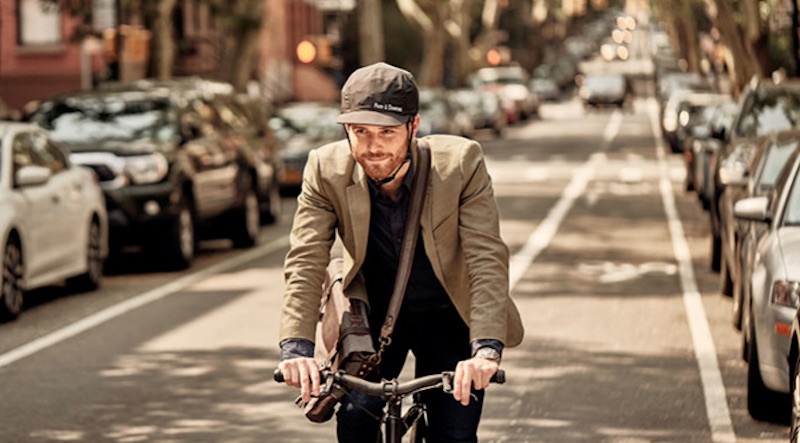 It’s comfortable to wear and it’s breathable—you’ll want to wear this hat, even when you’re off your bike. 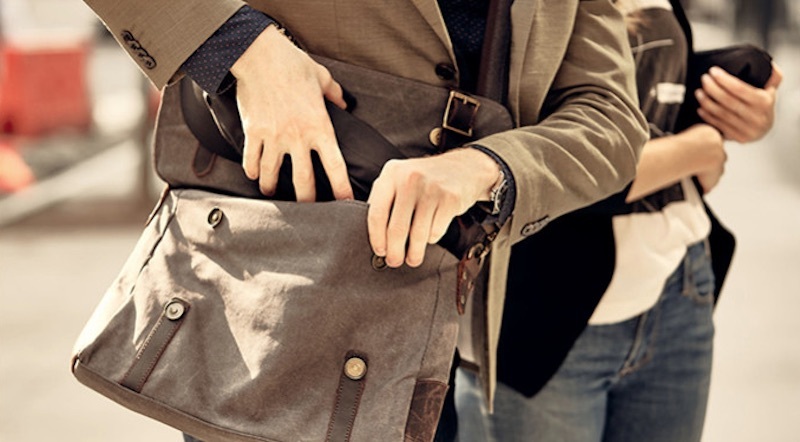 The skin is both stylish and replaceable, and it has hand-washable layers to keep it clean when not in use! The advance lightweight materials will adjust to your head shape, ensuring maximum comfort while you wear it. 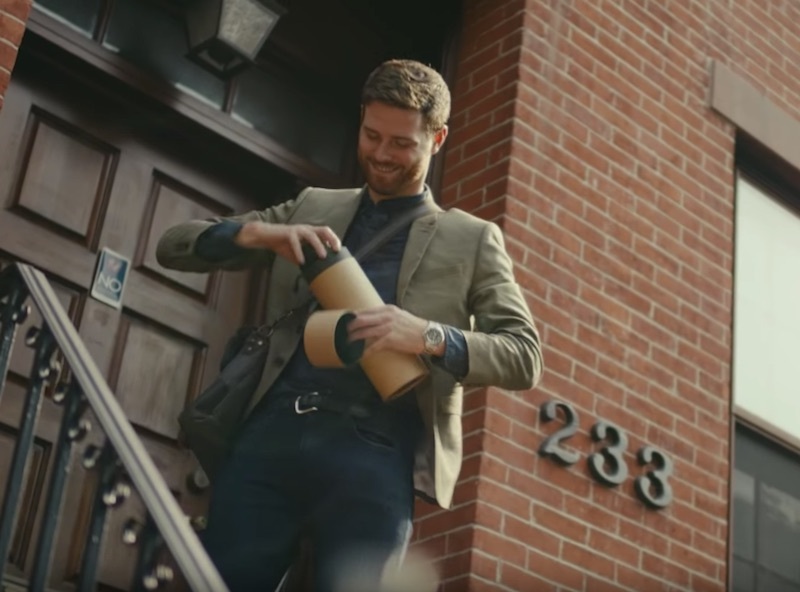 Plus, it has optimized materials to absorb any impact you may have—stay safe and look fashionable! Protect your head while looking cool!